Future Champions Golf was developed to better help our kids succeed in golf. 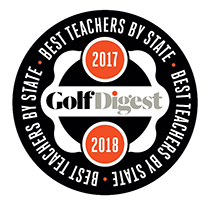 Started in 2004 by PGA Teaching Professional Chris Smeal as an instruction only program at Stadium Golf Center in San Diego, CA. After a few years of success developing young players and high school kids the program really took shape in 2007 as more and more good players started training with Chris at the Academy. 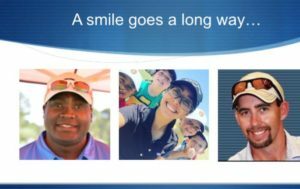 After hearing from players and parents and seeing a need for a new tournament platform Chris launched the FCG Tour and hired Antrone Williams to be the Tournament Director. The first year FCG Tour hosted 12 two-day events and one Kids Tour event a month on local par 3 and executive courses. 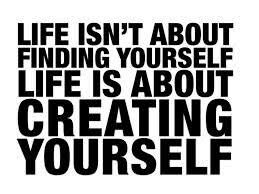 FCG has always seeked to develop what was needed in junior golf, strives to make each program better all the time. 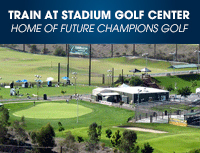 In 2008 FCG launched the San Diego Junior Amateur which today is called the FCG National Championship. This event has grown to host as many as 550 players from all over the world and is annually held in San Diego during Winter Break. Last event featured 37 College Coaches on site recruiting at the event. 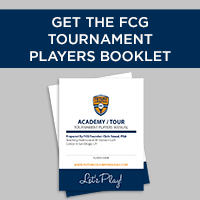 The Tour is highlighted by the FCG World Series Events that makes up 12 amazing tournament opportunities that attract players from around the world. 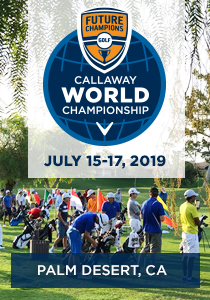 The biggest events include the FCG National Championship (550 Players) , the FCG international Junior Golf Championship (632 Players from 32 Countries) the FCG Callaway World Championship at Mission Hills (2017 will feature 450 Players from 40 Countries). 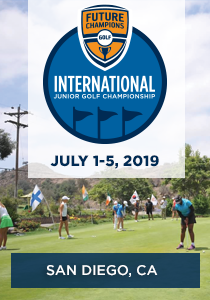 In 2016 FCG Tour hosted over 100 junior golf tournaments throughout the USA and satellite events are held in other countries. We now have qualifying events for our top world series events all around the world and across the USA in most States. 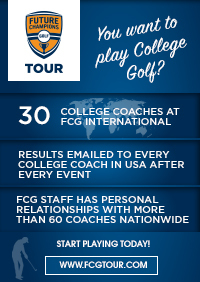 The FCG Academy is still located at Stahdium Golf Center and has seen tremendous success across the board from helping players to play college golf and just loving the game and playing for the right reasons. We pride ourselves on creating the most positive environment for our kids and hope they learn to just love the game, time with their friends and family, and if they choose they have the right opportunity to play at the highest level. To date 88 students have earned College Golf Scholarships. We have a huge vision for Future Champions Golf and we hope you join in the fun.